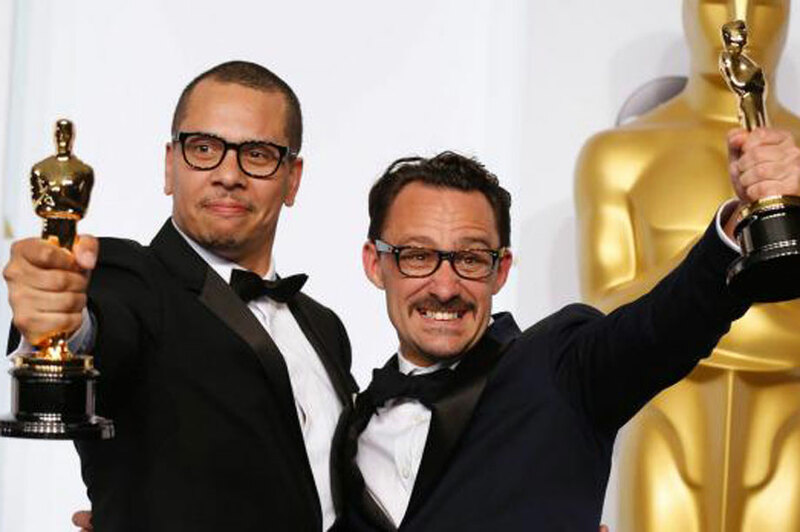 Congratulations to James Lucas and Mat Kirkby from RSA Films, who won an Oscar for their short film The Phone Call on Sunday. Kirkby has shot ads for KFC, The Sun and PlayStation. 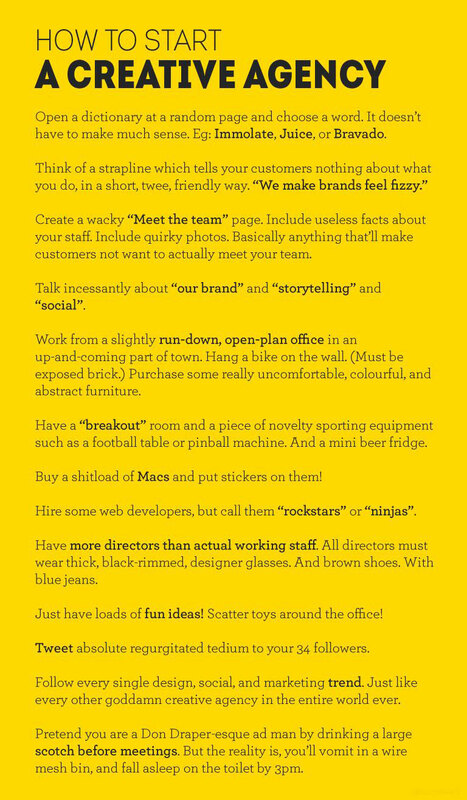 A facetious list of rules for people who want to start a creative agency (by @snorewell) has done the rounds on Twitter this week. It’s funny because it’s true. 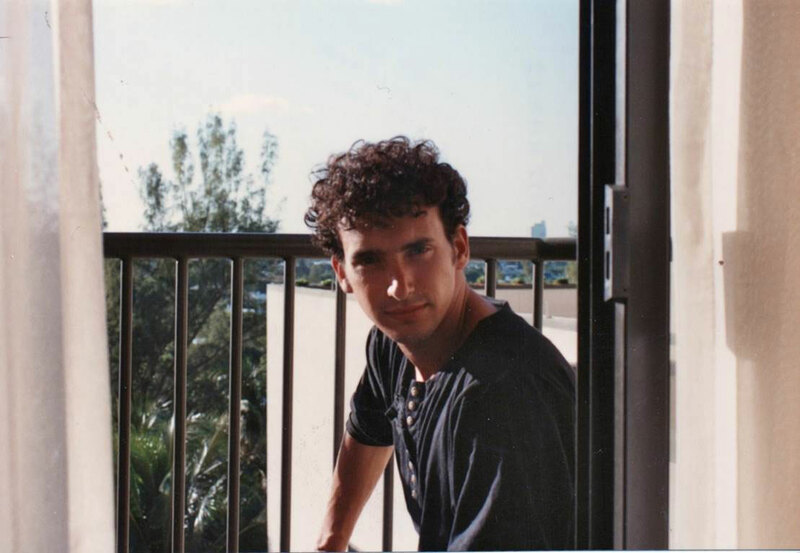 PHD turns 25 this year and, to celebrate, has made an online book including old photos of staff and clients. Here’s one of PHD’s chief executive, Daren Rubins, looking rather dashing – in a Grange Hill sort of way.